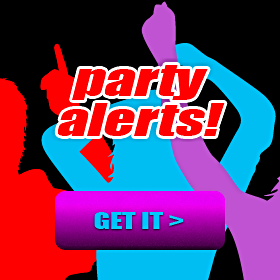 Pick the date you like to party, and receive party alerts from Miami Beach Party Crowd when a party is scheduled for that date. 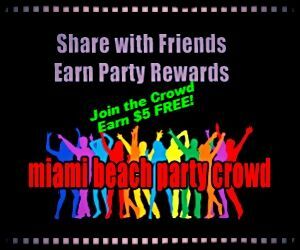 Do you want to attend a Crowd Party on a date we have not yet posted a Party? Would you like to be notified when we announced the Party for that date? If so, complete the form below to receive your email party alert. Sorry, we only send email alerts for the exact day when the party is announced, so if you want to receive alerts for multiple dates, then you will need to complete this form for each date.